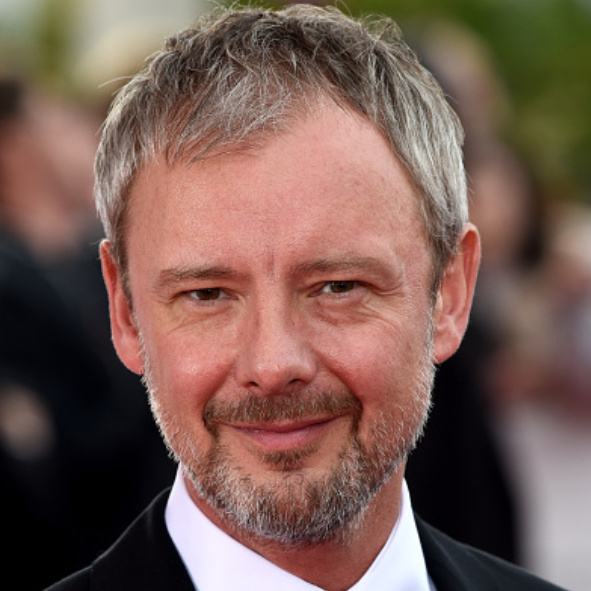 A top actor called John Simm has spoken for the first time about playing a baddie in the new series of Doctor Who. 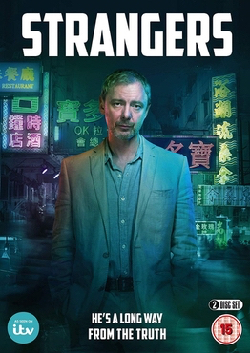 The show will be back on our screens on BBC One on 31 March, and John will play a mysterious man called Mr Saxon. “I play a character called Mr Saxon. I don’t think I’m allowed to tell you what he is, but I’m in the last couple of episodes,” he told Newsround. And he’s not the only new character. The Doctor’s got a new assistant too – Martha Jones, played by Freema Agyeman. David Tennant, who plays The Doctor, told Newsround we’ll learn little bits about “the mysterious Mr Saxon” all the way through the series. He also said he goes on an “emotional rollercoaster” in this series. The first two episodes were screened at a special premiere-style launch event in London on Wednesday. Freema told reporters she’d had “loads of fun” filming and that fans had been really warm and welcoming. And there was some good news for Doctor Who fans at the launch too. Head writer Russell T Davies revealed that there will definitely be a fourth series of the sci-fi show this time next year. He also promised a “fantastic” climax to the third series. 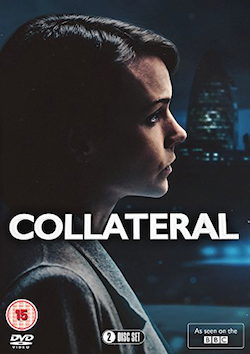 A special trailer showing selected scenes from the rest of the series was also shown. It featured old monsters like The Daleks, as well as completely new ones. Tags: actor, baddie, bbc, bbc one, bbc1, dalek, david tennant, doctor who, freema agyeman, john, life on mars, man, mr saxon, mystery, simm, Television, tv. Bookmark the permalink. 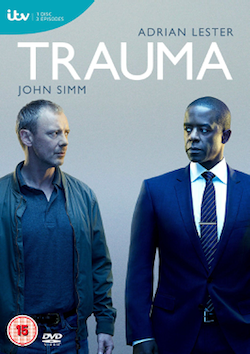 Previous post ← BAFTA Nominations – Congratulations John!